TheBlueGuerilla: Grumpy Farage Denies Expenses Wrongdoing. 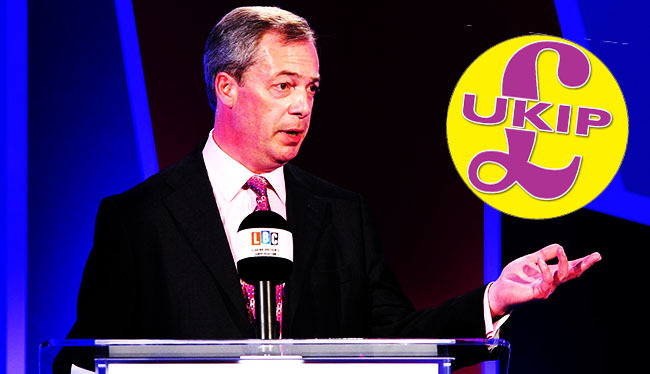 Poor old Nigel Farage is facing even more scrutiny today. The grumpy looking UKIP Leader is in hot water after The Times said a former party official had filed a complaint to the EU's anti-fraud body over his use of the "general expenditure allowance". The UKIP leader has been forced to reject suggestions he had broken the rules on MEP allowances.